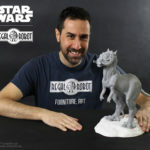 Amazing new Star Wars statues and busts now available at our sister company, Regal Robot! 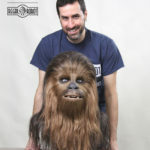 For years, we’ve been known for our authentic recreations of Star Wars aliens and creatures for various official projects. 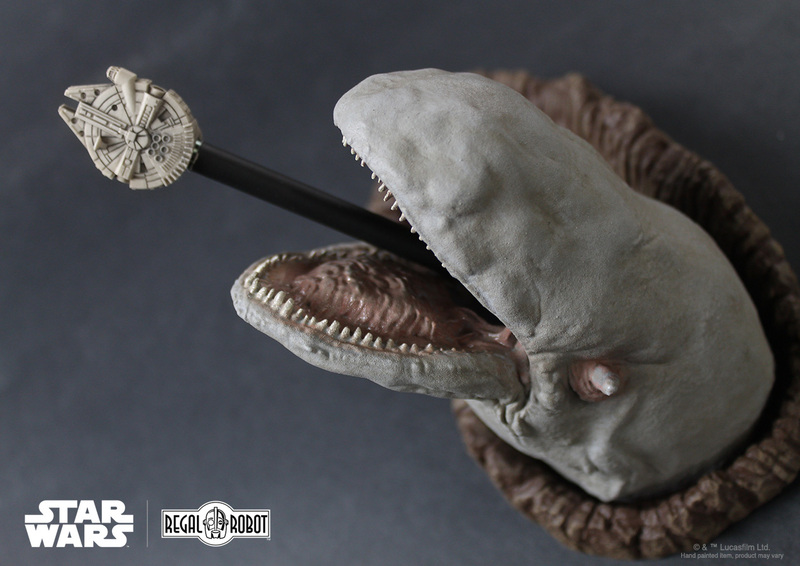 We’re so thrilled to be able to finally offer these to fans and collectors as officially licensed creations via Tom’s other company, Regal Robot. 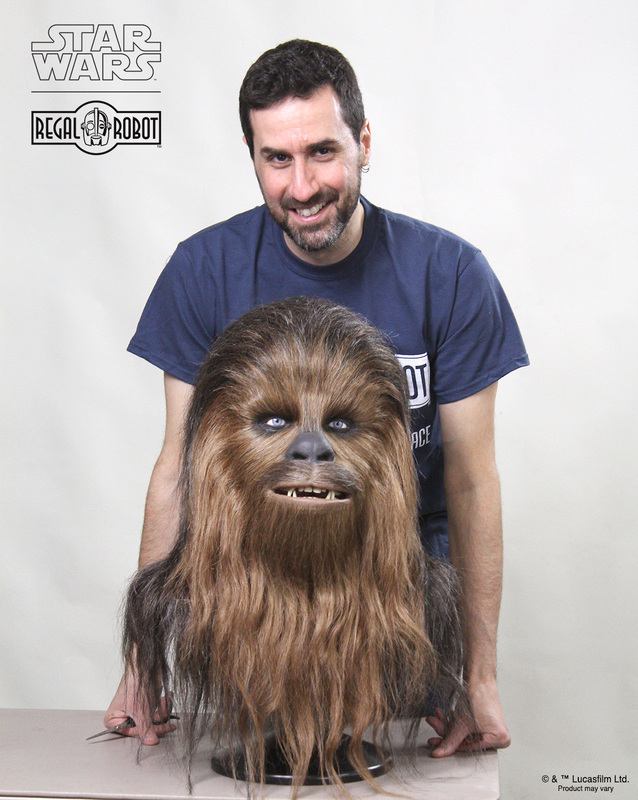 And this week, Regal’s launching four great new products! 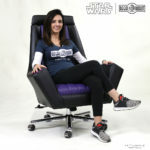 Orders for these items will start on April 11th at approximately 2pm EST at https://regalrobot.com/starwars-furniture-art-decor/. 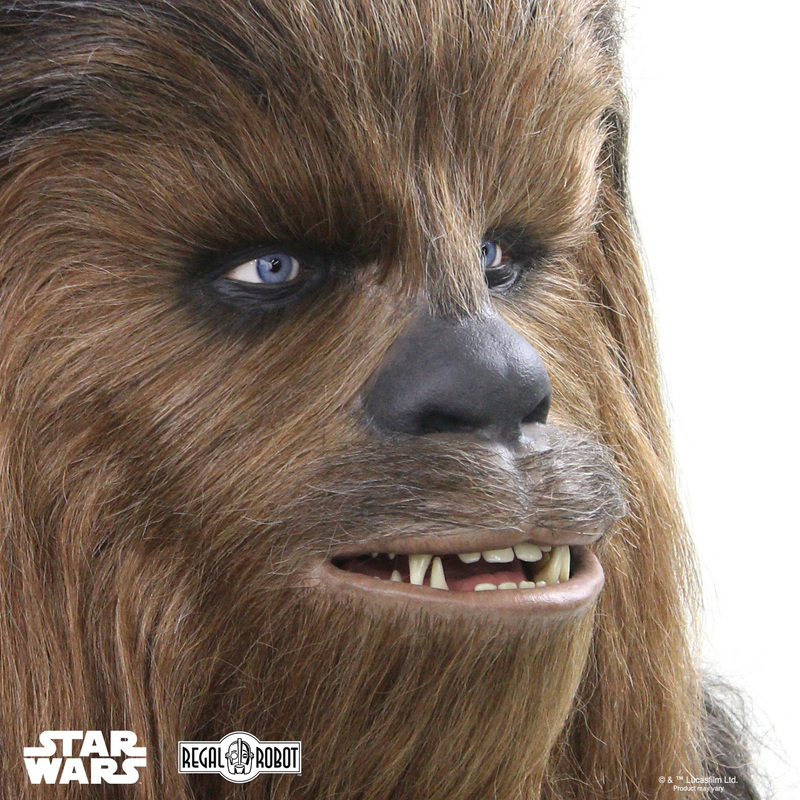 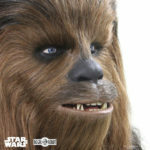 1:1 Chewie bust, limited to only 50 pieces and made by hand by Tom’s crew in New York. 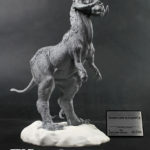 Limited edition of 250 pieces and mastered directly from Phil’s original studio molds for this awesome concept sculpture. 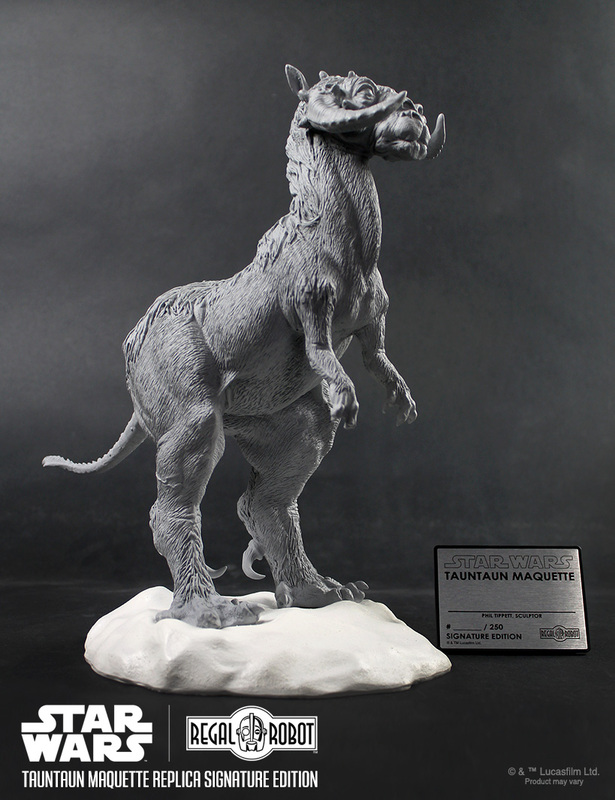 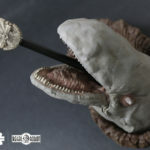 Fun resin piece, made in the USA like all Regal items and digitally sculpted from a scan of the original prop puppet. 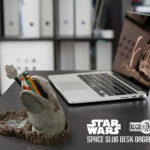 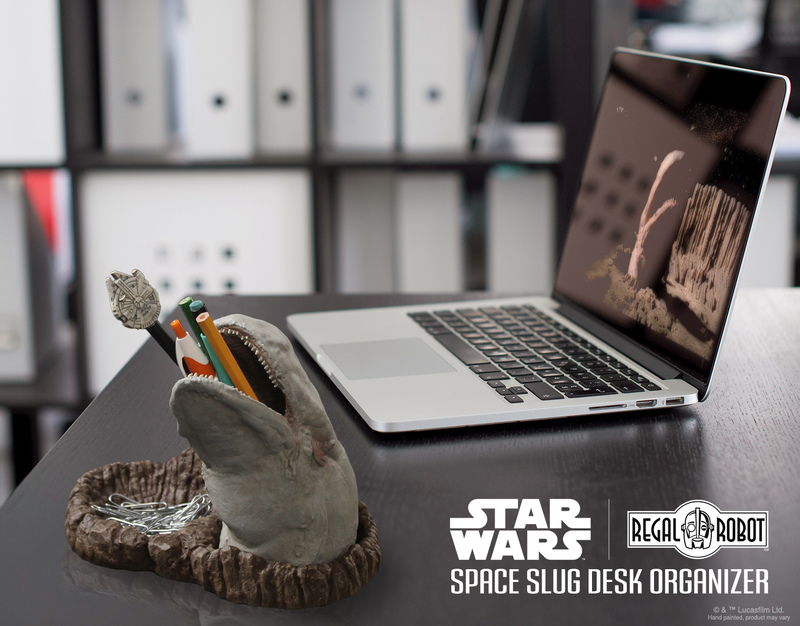 Comes with a pencil that has a tiny Millennium Falcon™ pencil topper too. 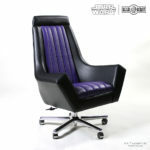 An all new version of Regal’s Emperor Throne chair, with updated sizing and a wheeled base to be the ultimate power in executive desk chairs! 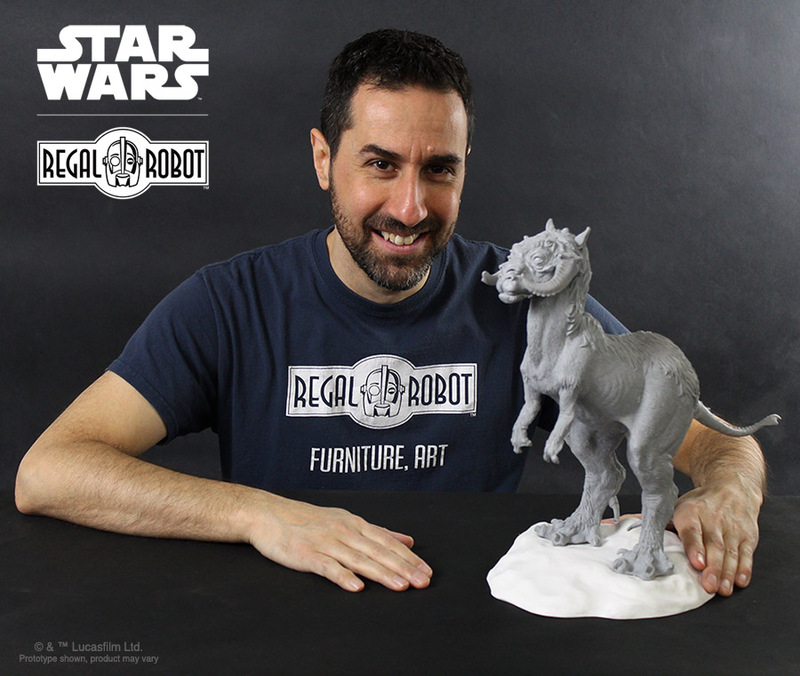 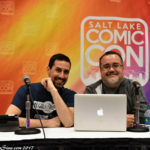 Be sure to follow the Regal Robot Facebook and Regal Robot Instagram accounts for even more about our new custom character creations over there! 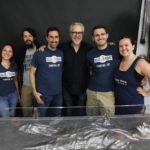 Love life-sized creatures and aliens? 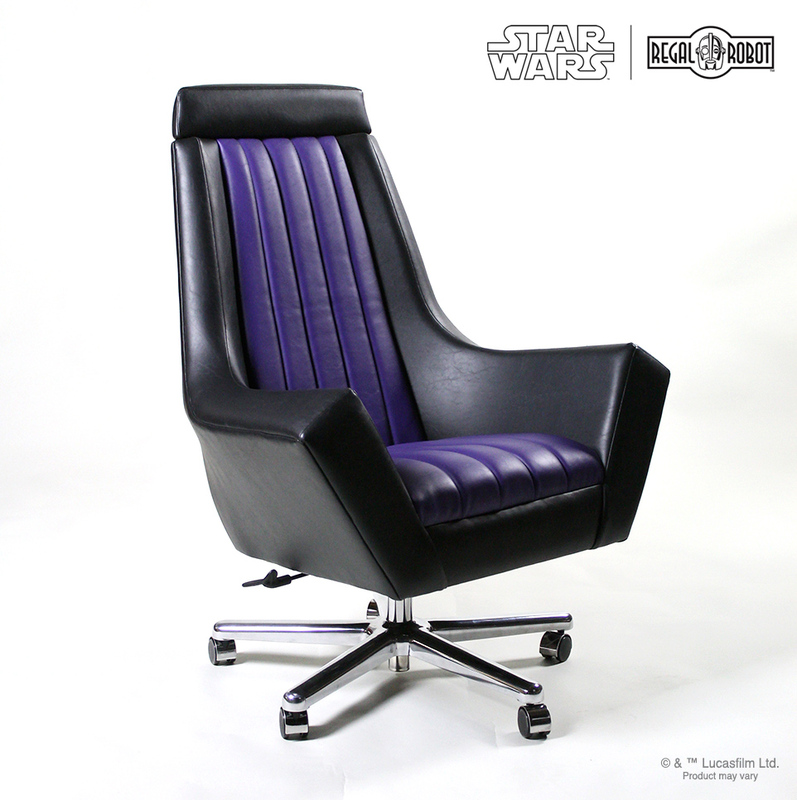 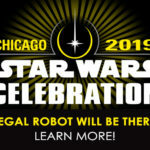 Hit up our sister company, Regal Robot and request an official Star Wars custom creation!